A stylish four-door that boasts an attractive exterior and a refined cabin ? the ideal solution for anyone who wants to travel in comfort and arrive in style. 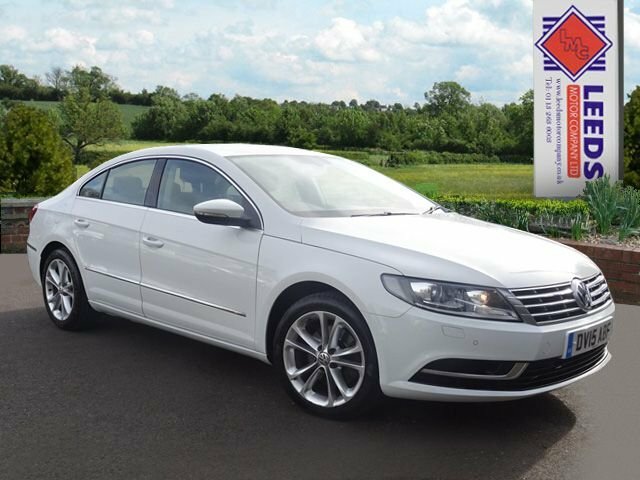 Here at Leeds Motor Company Ltd we stock an excellent selection of used vehicles, from executive cars like the CC through to spacious people carriers and rugged SUVs. 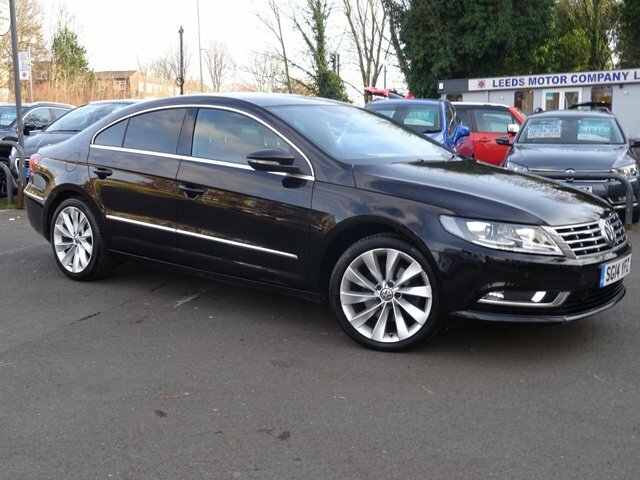 Why not get behind the wheel of a used Volkswagen CC in Bradford today? You can view our latest stock of pre-owned vehicles here on the website before speaking to a member of the showroom team in order to arrange a test drive in the model of your choice.